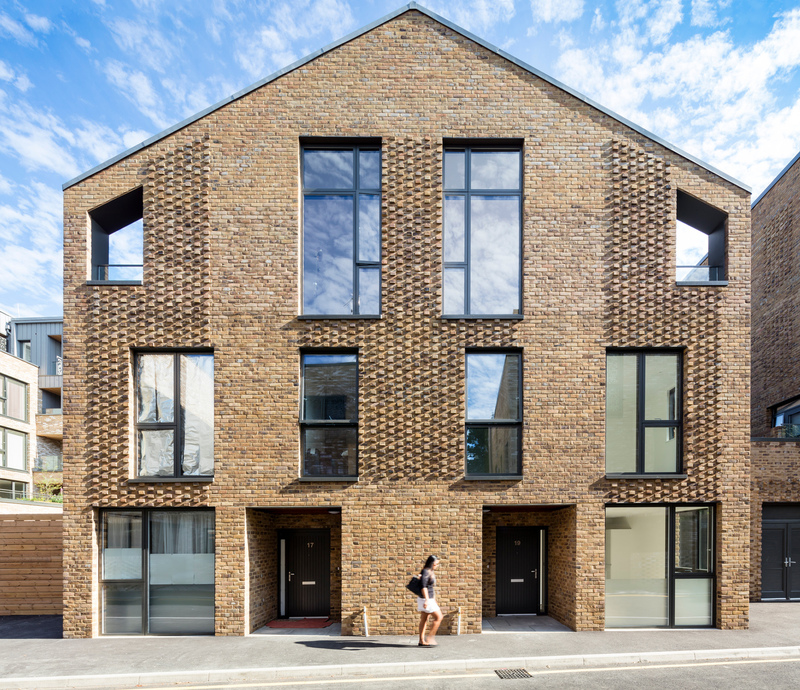 BPTW’s mixed use scheme at Creek Road in Greenwich was a winner at last night’s prestigious Brick Awards, picking up the “ The Architect’s Choice” Award. 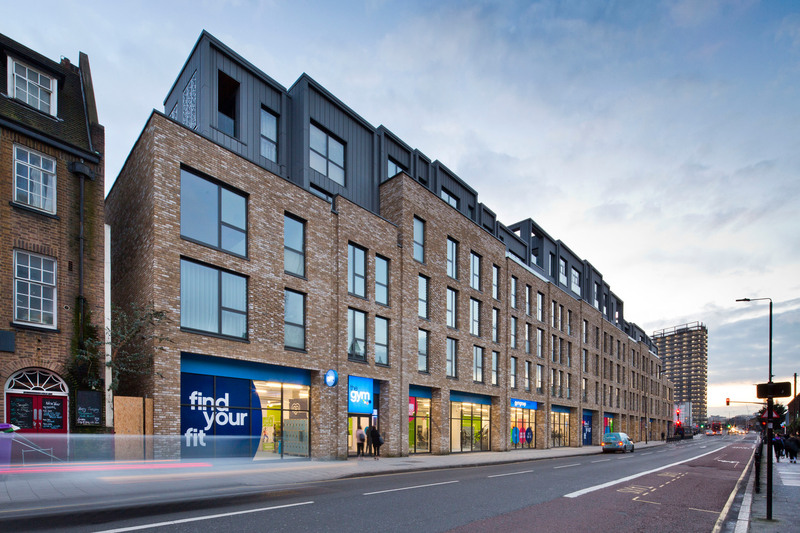 The development is a striking new commercial-residential scheme for Peabody, lining the route into the town centre of Maritime Greenwich. 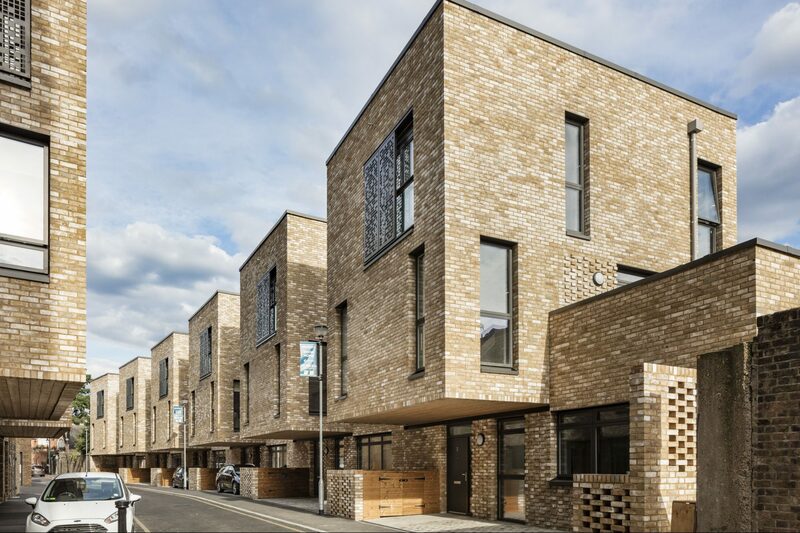 The project delivers 83 homes and 1800 sqm of commercial space and is comprised of two exceptional quality bricks: Ibstock’s ‘Funton Old Chelsea Yellow’ and TBS’s ‘Mystique’. The scheme utilises a variety of delicate brick laying techniques and features with a high level of attention to detail given to all sides of the building. A big thank you to all involved including Ibstock who BPTW entered the awards with, our client Peabody for believing in our vision to transform this key route leading to the heart of maritime Greenwich and Contractor Bouygues for building this exciting scheme with care and skill utilising their pioneering ‘continental system’. The Brick Awards celebrate the best examples of clay brick in our built environment. Each year the awards attract over 300 entries from leading architects, housebuilders, developers and contractors, across 15 hotly-contested categories. Creek Road was also shortlisted in the ‘Large Housing Development’ category.